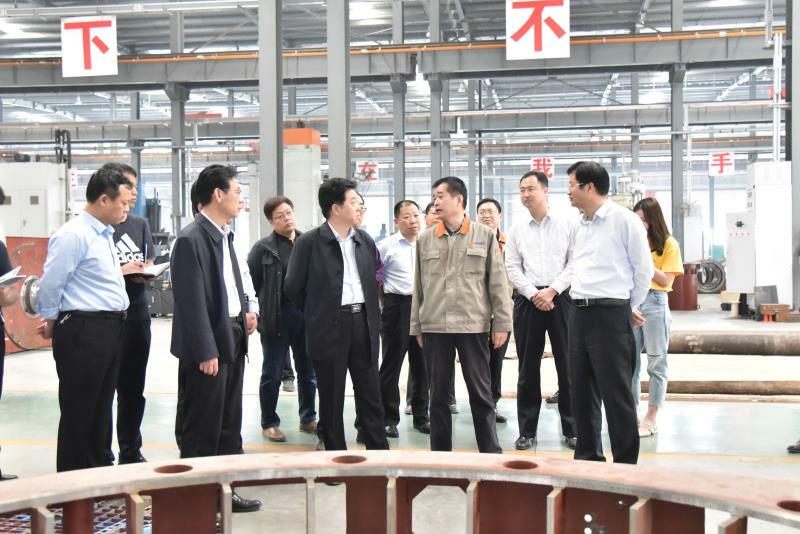 On the afternoon of March 28th, Gao Heping, the vice mayor of the government, the Secretary of the district Party committee, Zhao Hongshan and the head of the government Li Shuping came to Sida motor research to guide industrial operation and enterprise safety production. 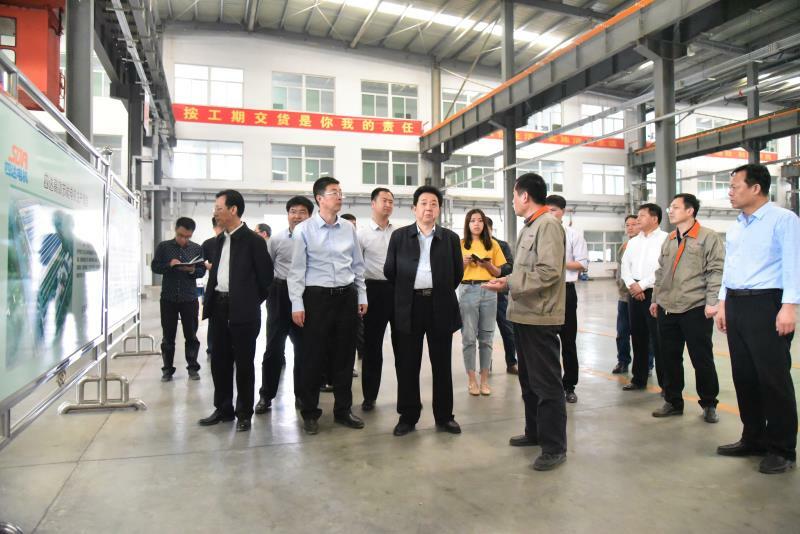 The deputy mayjor Mr Gao went to the front line of production to understand the production and operation of the company, and the safety of production. The chairman Mr Zhi of the company reported the current operation of the company, the planning and strategy of the company, the project idea of the recent plan and so on. The high deputy mayor coordinates the problems and difficulties encountered in the process of production and operation, and affirms the achievements made by the company at present. Finally, Mr Gao encouraged enterprises to truly implement the main responsibility, strengthen safety management, to focus on promoting the standardization construction of safety in production enterprises; also stressed that to continue to emancipate the mind, the standard is advanced, the introduction of advanced production equipment, improve production technology, improve production technology and management level, a problem restricting the development of crack. To promote the transformation and upgrading, to achieve fast and good development of enterprises.